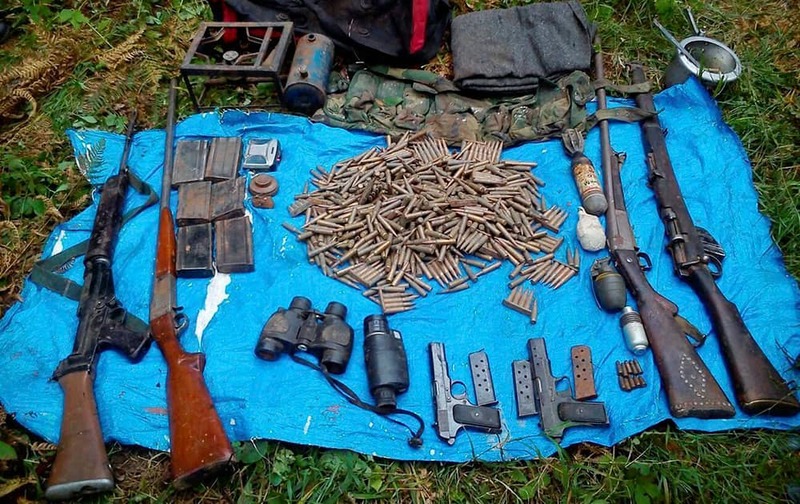 Security Forces recover arms and ammunition from a militants hide out in Gubbar forests in Doda. 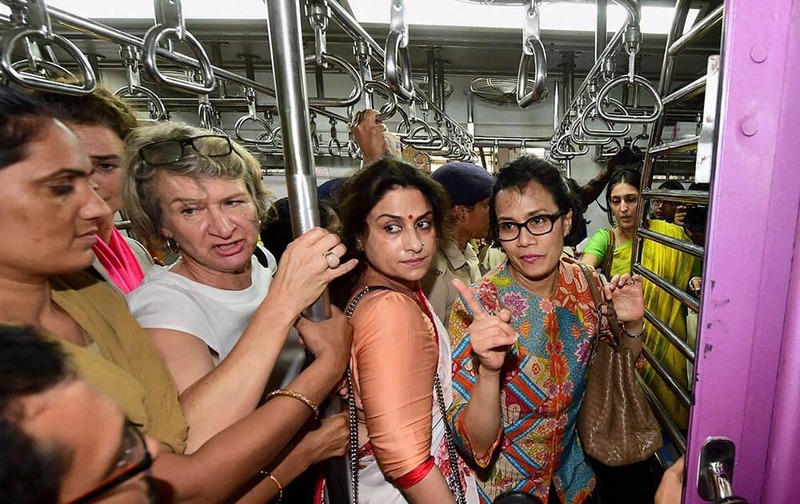 Managing Director and Chief Operating Officer of World Bank, Mulyani Indrawati (wearing spectacles) commutes in a second class ladies compartment of a Western Railway suburban local in Mumbai. 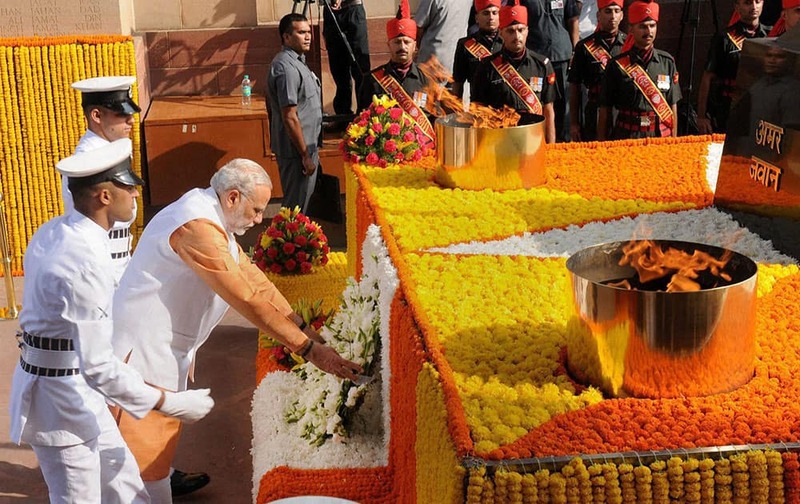 Prime Minister Narendra Modi lays a wreath at Amar Jawan Jyoti, India Gate, during a ceremony to pay homage to soldiers who sacrificed their lives in 1965 war, in New Delhi. Hong Kong actor Simon Yam pose for photographers with Thai classical dancers at the Erawan Shrine in Bangkok, Thailand. 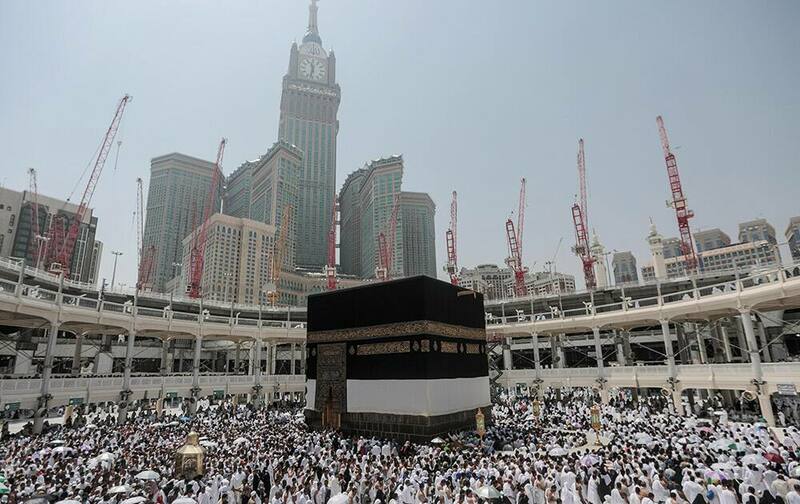 Muslim pilgrims circle the Kaaba, the cubic building at the Grand Mosque in the Muslim holy city of Mecca, Saudi Arabia. A Nepali woman shouts slogans during a protest against the Nepalese government and demanding it be restored as a Hindu nation, in New Delhi. Dominika Cibulkova of Slovakia returns a shot against Mirjana Lucic-Baroni of Croatia during a first round match of the Pan Pacific Open women’s tennis tournament in Tokyo. 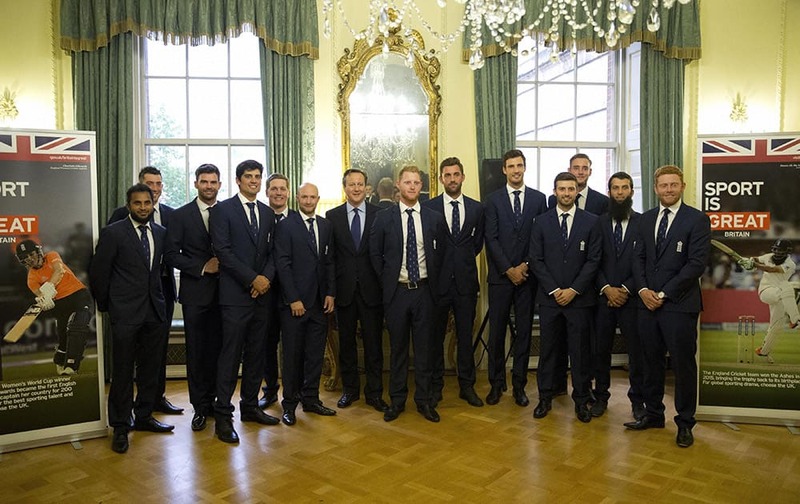 British Prime Minister David Cameron poses for a group shot with the England cricket team during a reception to mark a successful summer of cricket at 10 Downing Street..
Maaesa Alroustom, center, is kissed by her mother, Suha, as her father, Hussam, back, sits with her brother Wesam in their apartment in Jersey City, N.J. 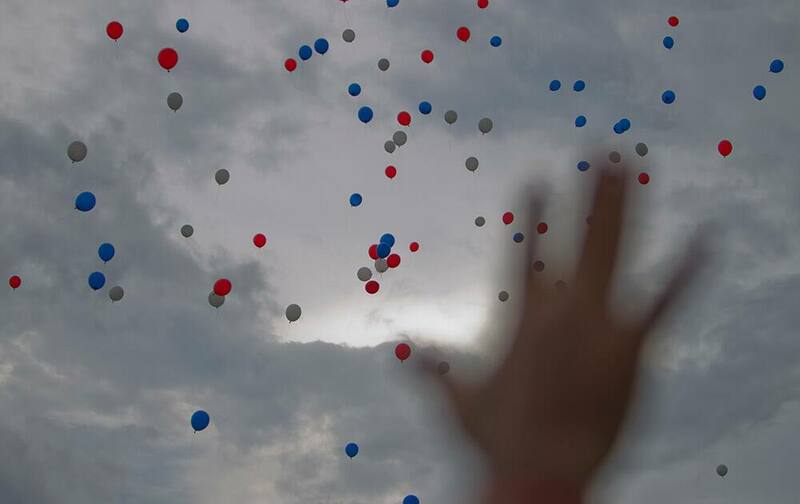 Balloons are released into to the sky after Pope Francis blessed Holguin. Kei Nishikori of Japan poses for a selfie with a fan during the Davis Cup World Group play-offs in Pereira, Colombia. 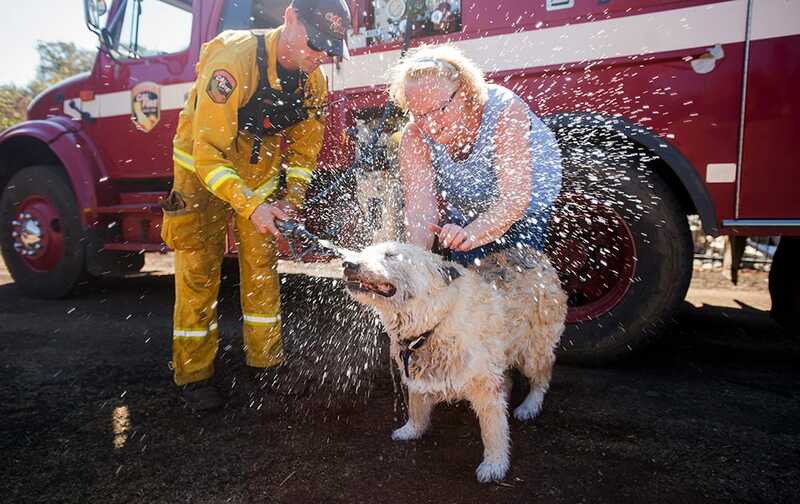 Jesse, the dog, cools off with help from Cal Fire Santa Clara firefighter Tim Quickel and owner Claudia Uyeno near Middletown, Calif.
A TMC activist openly showing a gun during party meeting at Kandi in Murshidabad district of West Bengal. Model Alek Wek displays a creation, part of the Giles Spring/Summer 2016 collection show, during London Fashion Week. 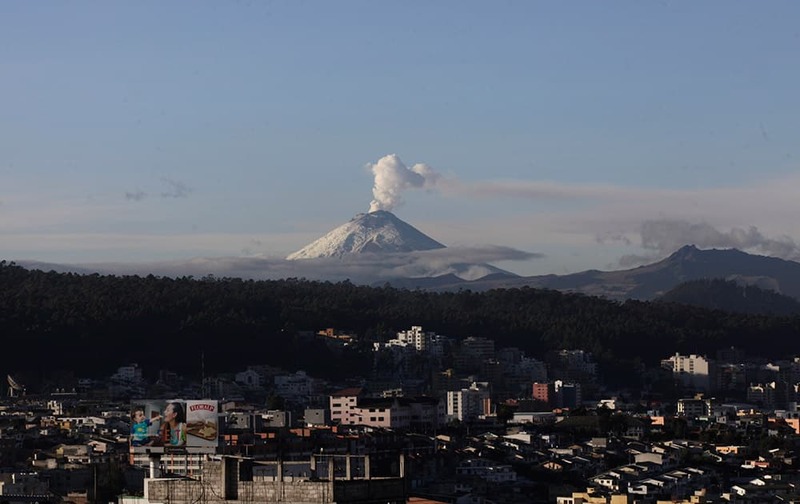 A plume of vapor rises from the Cotopaxi volcano as seen from Quito, Ecuador. 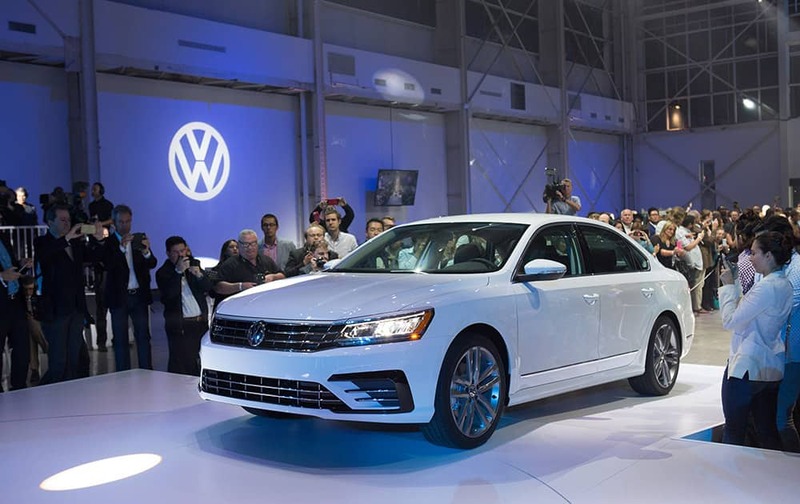 People view the new Volkswagen Passat during a reveal event at the Brooklyn Navy Yard.